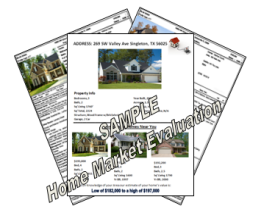 Find Out What Your Home Is REALLY Worth Online Now For Free! Selling in the next year? 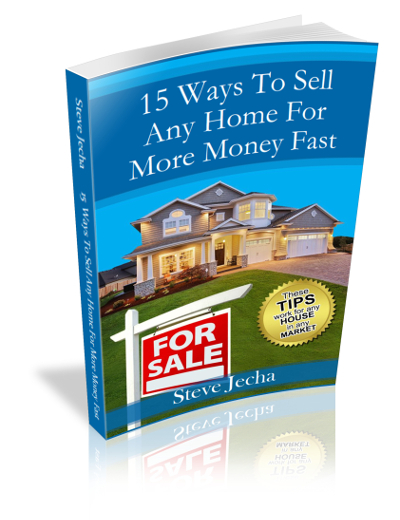 Steve will give you a free copy of his 100+ page book on selling your home faster and for more money when you request a Market Evaluation!